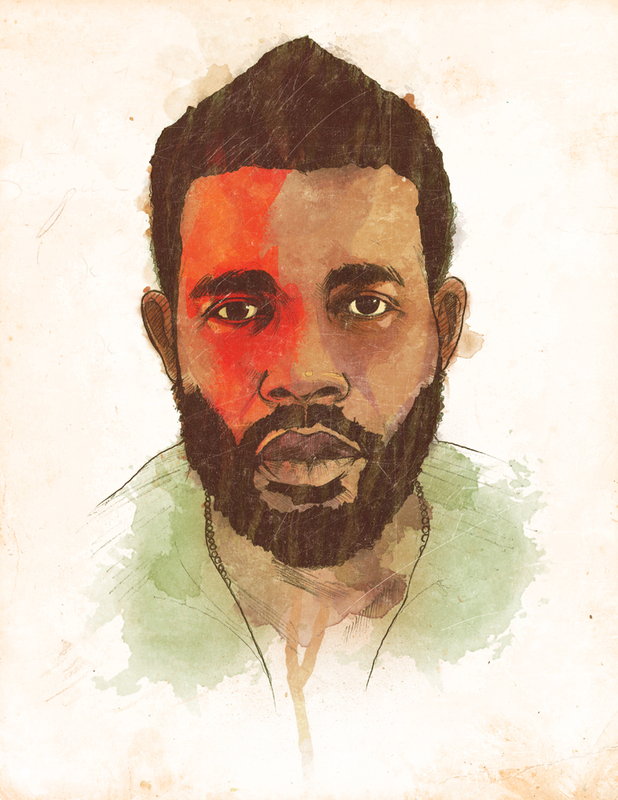 Coming off his third album, ‘W.A.R.,’ Pharoahe Monch returned on this day in 2014 with quite possibly the most personal and most transparent release in his catalog, 'PTSD.' Pharoahe addressed past battles with depression, the effects of asthma on his health, and how his brand of hip-hop and social commentary affects his career and his livelihood. As more than a cliche title to follow up 'W.A.R. ', Pharoahe dug deep and gave us 'day ones' a lot of insight into the man who stands proudly atop many of our top 5 lists. With another great release, he further cemented his place and left me wondering how can so many people keep sleeping on one of a kind talent like Pharoahe Monch? As an independent artist, Pharoahe Monch and W.A.R. Media released the album with INgrooves, you can stream and order it below via Bandcamp or on iTunes featuring Black Thought, Talib Kweli and production by Lee Stone, Marco Polo, Boogie Blind, Quelle Chris & of course, Pharoahe himself. As always, Pharoahe tackles concepts and albums as a seasoned veteran knowing the importance of pushing the culture forward and contributing to his legacy as one of the greatest of all-time. Peace to Guy Routte & Satori at W.A.R. Media for all their great work.